Nike running will bring together three of its top tech innovations next year with the Lunaracer+ 3, the newest version of the Nike performance runner. Nike running will bring together three of its top tech innovations next year with the Lunaracer+ 3, the newest version of the Nike performance runner. 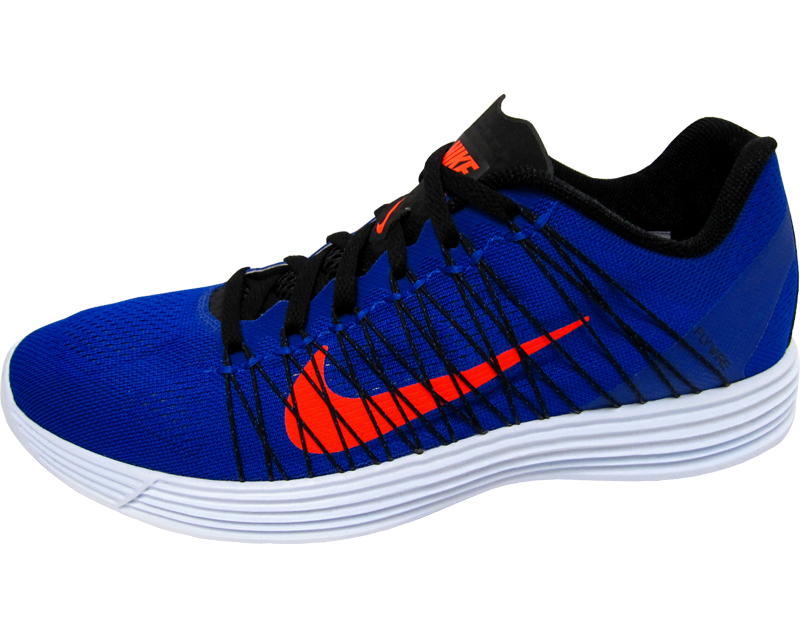 Shown here in an upcoming Hyper Blue colorway, the Lunaracer+ 3 feautures an Engineered Mesh upper supported by exposed Dynamic Flywire, all on top of a full-length Lunarlon sole. 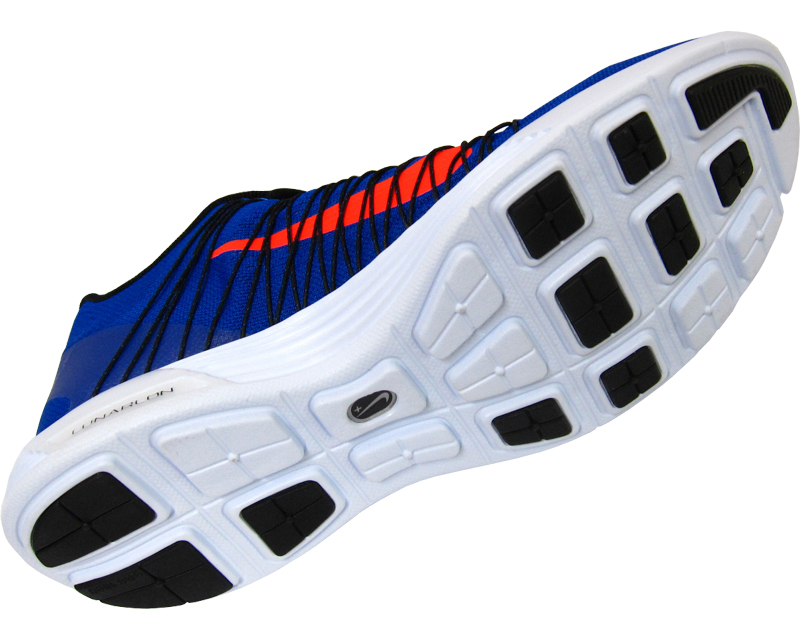 The Nike Lunaracer will debut next month at Nike running retailers. Stay tuned to Sole Collector for further release details.